Reiki – a spiritual healing energy – is inherited in all of us. Does not it happen to all of us that we get small cuts and injuries all the time? We tend to ignore these injuries but nature heals it. Your body heals itself, even if you tend to ignore it. Does not it show that we inherit natural healing energy within us? This healing energy is named as REIKI – Universal Life Force Energy. The word REIKI is made up of two words REI means Universal and KI means vital life force energy. Reiki is of Vedic Origin – Reiki has its traces back in ATHARVAVEDA – then it was well known as HASTA SPARSH ROG NIVARANA VIDYA. Felicitous is this my hand, yet more felicitous is this. Cannot be more possible accurate name than this. It exactly and perfectly expresses the nature of Reiki. Hasta Sparsh means by touch of a hand – Nivarana Vidya means removal of disease technique. Though we are not allowed to claim that Reiki can remove or totally eliminate the disease, the ATHARVAVEDA very proudly announce it as Nivarana Vidya. Reiki was rediscovered by Great Buddha but it was lost to humanity. During 1800, Dr. Mikao Usui, rediscovered this healing method- and later questioned by his students. Dr.Mikao Usui considered himself morally bound to answer every question of his students. He resigned from his job and started a lifelong quest to find an answer to his question. Dr.Usui visited India, researched on Buddha. He found some Sanskrit verses relating to his query. Dr. Usui returned to Japan, and meditated on the top of a holy mountain Kurama, near Kyoto for 21 days. After 21 days he got the Revelation. It is said that during meditation a beam of light hit his Agnya Chakra/Third Eye Chakra. The meaning of sacred verses revealed itself and the mystic symbols appeared and explained to Mikao Usui. Mikao Usui felt unconscious, when he returned to his senses, he run towards the village at downhill. But he stumbled upon, his toe get injured and starts bleeding. Naturally he held his hand around the toe, to his surprise the bleeding stops and pain vanishes. The first miracle experience by Mikao Usui and miracles continue to happen. Dr. Mikao Usui later spent his years teaching this technique – Reiki – to others. 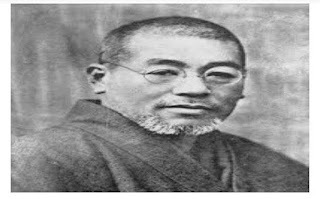 Dr. Mikao Usui passed away on March 9th 1926; he passed on the system to Dr. Chijirao Hayashi,( 15 September 1880 – 11 May 1940). Dr. Chijirao Hayashi was the successor of Dr. Mikao Usui, the second Grand Master. He opened the first Reiki Clinic in Tokyo, and he played a major role during the Second World War, to preserve this healing technique. 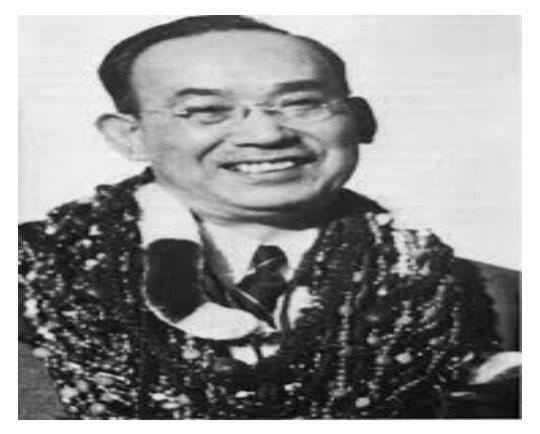 Mrs. Hawayo Takata visited his clinic in 1935, when she was suffering from gallstone, appendicitis, asthma. She won back her health, so decided to learn Reiki herself. 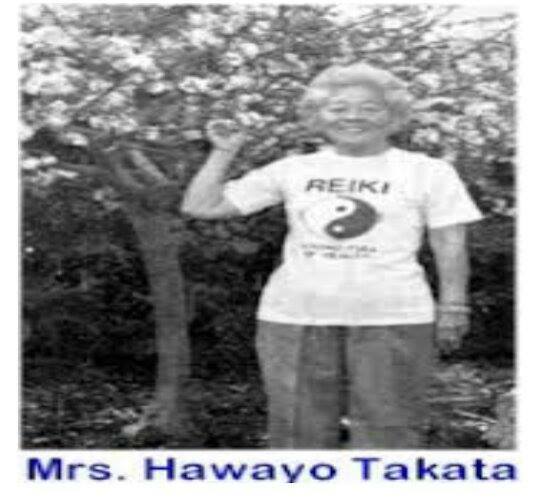 Dr. Chijirao Hayashi initiated Hawayo Takata as a Reiki Master. Mrs. Takata trained 22 Reiki Masters. The credit of spreading Reiki to the world goes to Mrs. Takata. Now days, Reiki is a quiet popular healing modality, since it’s very easy to use. You just need intention to heal others, and you can heal anything and everything. “I want Reiki to be as common as Aspirin” – Hawayo Takata Sensei. It was a dream of Mrs. Hawayo Takata, Let’s make it a reality. Namaste, I am Shubhangi – A Reiki Master. I am working with Reiki since 2003; it’s an amazing Healing Energy. I love blogging, and I love to write. I started writing from my school days. I love to learn new things, explore life in every possible dimension. In this process I learn Yoga, Astrology, Vaastu Shastra, Tarot Reading, Numerology, Reflexology and many other modules. I thank Almighty, for giving me this opportunity. I have never tried reiki before but I have heard that it has amazing healing properties which is fantastic! I've always wanted to give reiki a try! My mum tried it once and said she felt the energy and peace wash over her. Interesting, things like this fascinate me :) what inspired you to start practising reiki? I have heard the name Reiki a lot. Thank you for explaining what it is! I was just asking my friend about reiki! How ironic! I've wanted to try this but I've never gotten the guts up to do it. Wow never heard of this. I should have known Reiki when my mom was suffering from cancer. It could have help her. Although I am familiar with Reiki, I have never read about the origins of it. Very interesting! I do not knew what Reiki means until now!Thank You for your interesting explaining! I personally believe that Jesus was able to heal people because he was the son of God, not because he used a technique. The amazing thing is that he is still healing people today - when we pray to him we can see miracles and people's lives transformed, not just on a physical level but also mentally and spiritually. Never tried Reiki but heard that it has amazing healing effects. Thanks for sharing the great insights through your post! This is the first time that I hear of this Reiki. You just have taught me a lot! I really need to check this out. I keep hearing about Reiki but haven't done it yet. this is absolutely unequal. You know *veethee* once publish an article similar to these on this blog. Well, i'll say this is like that disk b lol. I enjoyed reading this. It helps to know there are other healing methods too. Though I have never taken this kind of healing I do believe it will help. I'm totally not familiar with Reiki. I didn't know much about it. Great to learn more here. It's good to learn about healing methods. Shubhangi here. Loved all of your responses. Reiki is an unique spiritual healing energy, which exists in all of us but we are not aware of it. Reiki attunements clear our Chakra system, and thus enable us to heal others as well. Mommy, sorry to hear about your mother, and yes, Reiki definitely helps to reduce physical as well as mental, emotional pain, and make a person more stronger. Becca asked me a question that what inspired me to learn Reiki. Becca you will not believe me that I was not at all familiar with Reiki, when I first attuned to it. I was going through a rough period of my life, so my friend asked me to join Reiki. 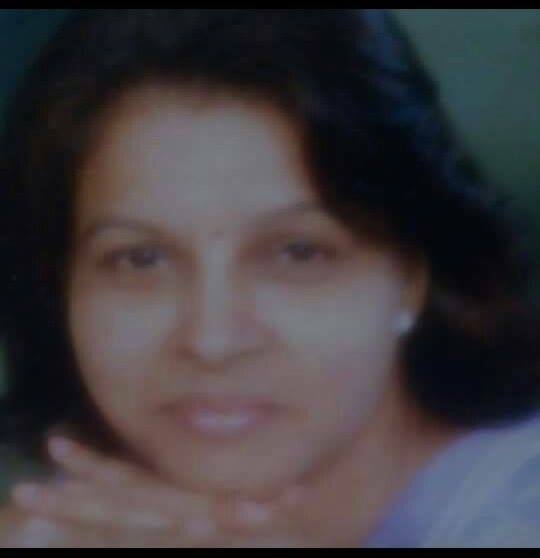 I just follow her blindly, and I thank her from bottom of my heart, that she introduced me to Reiki. Reiki guides your way and your life once you are attuned. Love30, shared here experience with all us. Thanks Love, and yes, many recipients burst into tears, as Reiki touches your emotional strata you feel more relaxed and emotions make their way through tears. Indranni thanks for your comment, there are n numbers of healing modalities available world wide. Reiki is unique as it gives you result in your first session. I absolutely agree with you that Jesus - a son of God- does not need any technique. Jesus don't use it as technique, it's their integral part of persona, that he can not see anybody suffering and heal everybody. But we human beings, try to find out the technique behind it or try to figure out how it works. But it's all beyond science, you can't prove every incidence on the basis of science.